Over the weekend, people across the country protested the recent police shootings of Alton Sterling and Philando Castile in Baton Rouge, Louisiana, and Falcon Heights, Minnesota, respectively. Although separated by hundreds — even thousands — miles, the protests took on similar forms and spurred similar reactions from police. 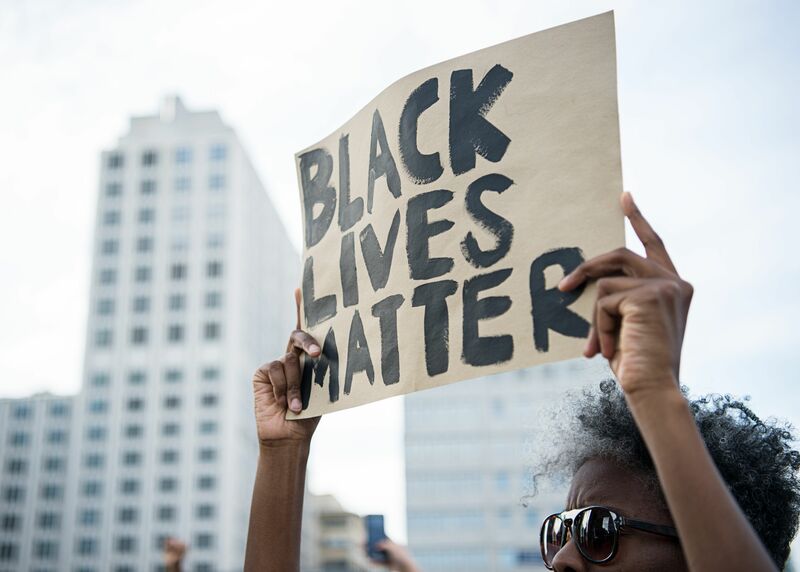 From Washington, D.C. to Los Angeles, photos of the Black Lives Matter protests suggest that there is definitely some degree of unity across a country that seems so deeply divided. On Tuesday, 37-year-old Sterling was fatally shot by police outside of a convenience store, where he had reportedly been selling CDs. A day later, 32-year-old Castile was shot by police during a traffic stop in a suburb outside of the Minneapolis/St. Paul area. In both instances, graphic video footage has been released, showing controversial replays of the police encounters. Peaceful protests began almost immediately in and around Baton Rouge and the Twin Cities as well as many other cities throughout the country. On Thursday night, demonstrations in Dallas turned violent, as five police officers were shot and killed. Protests continued across the country through the weekend, and, fortunately, they remained mostly peaceful. Still, hundreds of demonstrators were arrested, causing tensions between community activists and police to run even higher. Throughout all of the protest, it's clear that something in this country has to change. More importantly, it's clear that the desire for that change to come is not relegated to the neighborhoods in which the recent police shootings have been recorded and reported. Rather, it's a sentiment that stretches the 3,000-mile width of the country. Last week's fatal shootings by police have set off a wave of protests and demonstrations that may not be breaking any time soon. Thousands of Americans spent the weekend standing — or sitting — in the hopes that their actions would inspire the change that they deem necessary for the country. That change will likely take more than a weekend to take effect, but it's something that thousands of Americans undoubtedly support.